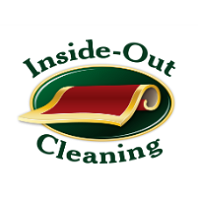 Welcome to Inside-Out Cleaning Inside-Out Cleaning has been providing customized Residential and Commercial cleaning services to the South Shore of Nova Scotia for over 25 years. Our professional, respectful and well-supervised staff use state-of-the-art equipment and environmentally conscious cleaning products. 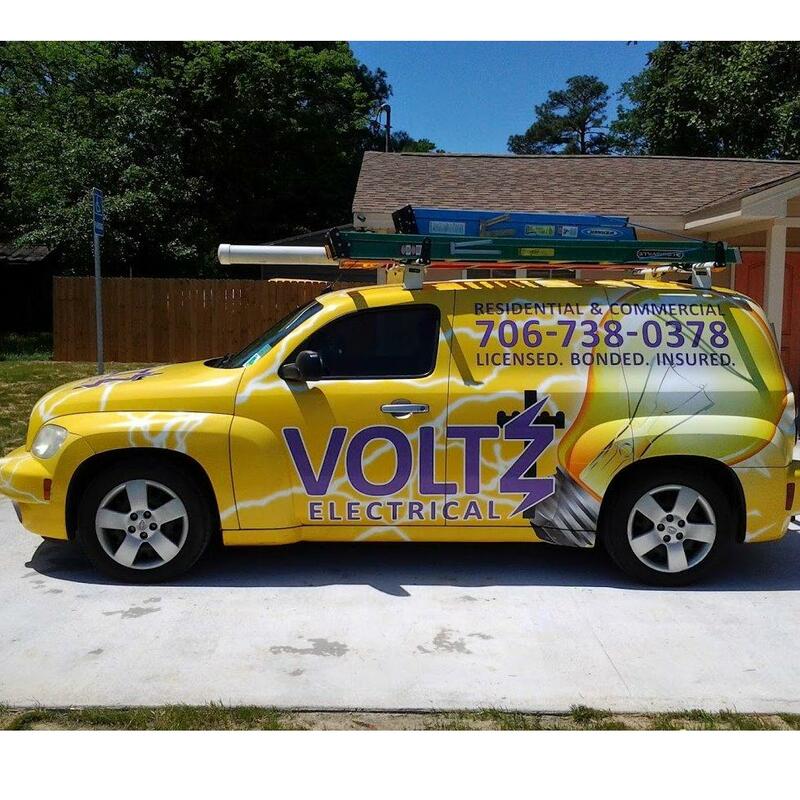 Let our attention to detail, experience, trained staff and client service come together to make your business or home a healthier and cleaner place. Whether you need your office cleaned five days a week, or your carpets/upholstery professionally cleaned, or your house cleaned from top to bottom, we can provide a customized service that can help keep your life clean, healthy and comfortable.